We welcome elementary, middle, and high school age students to join us as we celebrate the beginning of a new school year. 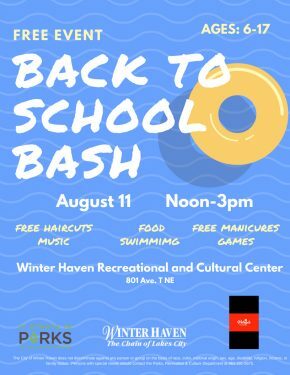 Attendees will enjoy free food, free haircuts, free manicures, bounce houses, athletic stations, games, and back to school supplies giveaways. 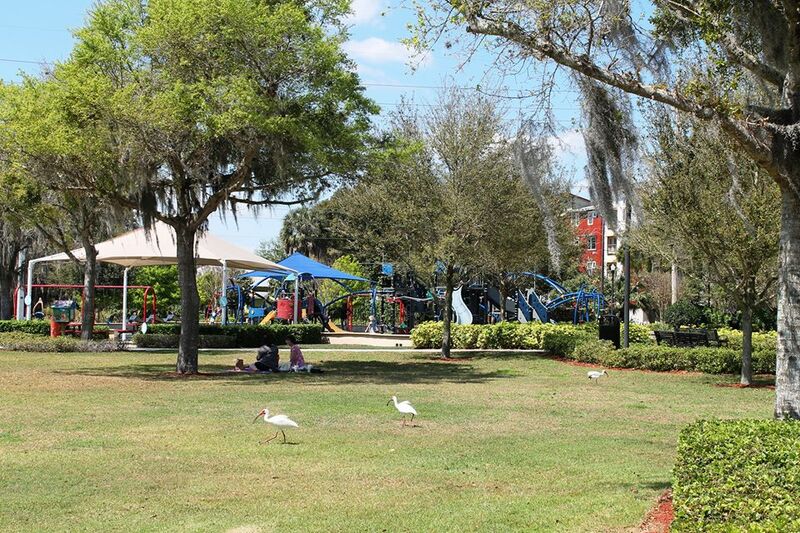 For additional information, please call the Parks, Recreation & Culture Department at 863- 291-5675.